A Daily Encounter with God: Your 10-15 minutes each day will strengthen the impact of God's word on your daily living. Church Growth: Introduce people to Spiritual reality. Your study group could be the stepping-stone for others coming to faith. 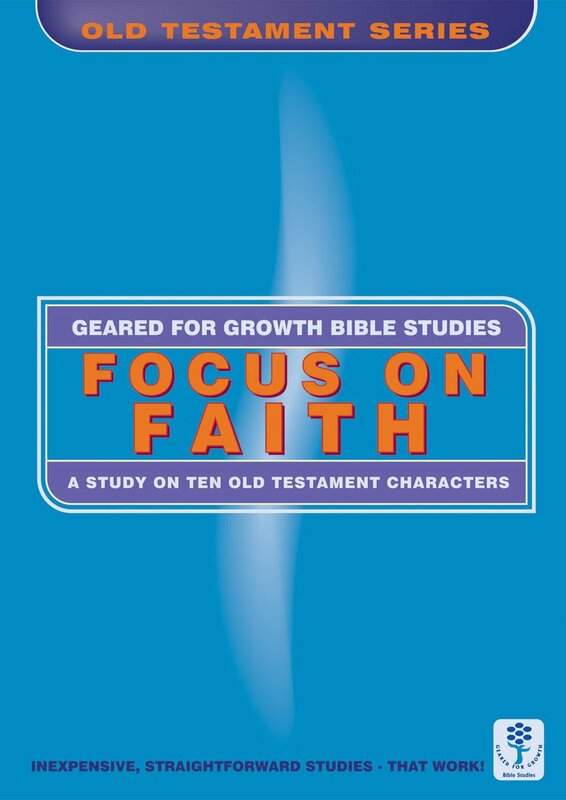 Focus on Faith by Stewart Dinnen was published by Christian Focus Publications in January 2001 and is our 26161st best seller. 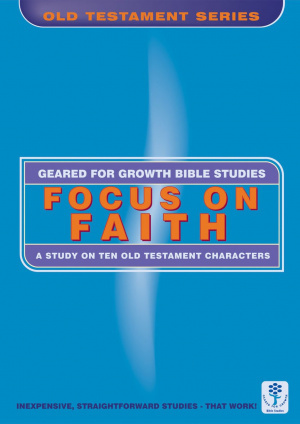 The ISBN for Focus on Faith is 9781857928907. Be the first to review Focus on Faith! Got a question? No problem! Just click here to ask us about Focus on Faith.